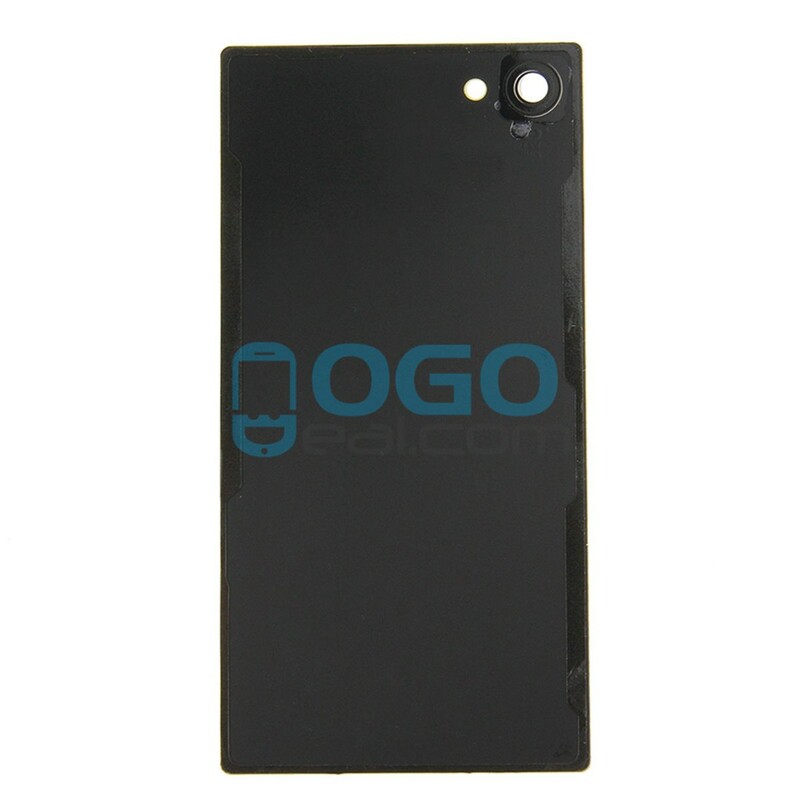 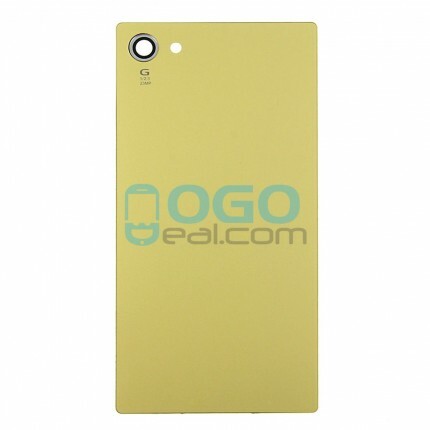 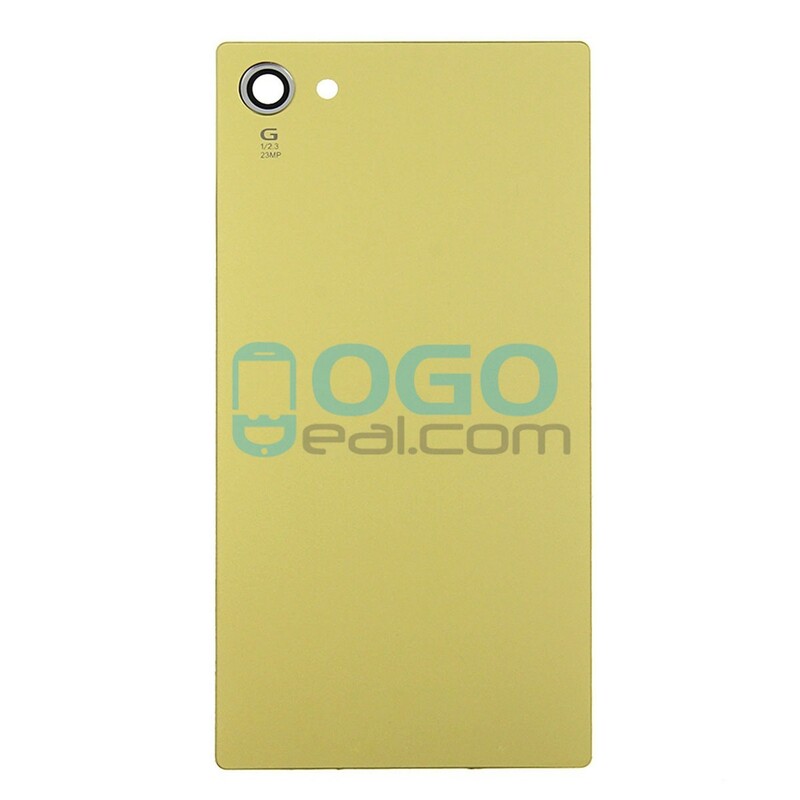 Ogodeal.com has everything you need to repair Sony Xperia Z5 Compact/Mini mobile phone. 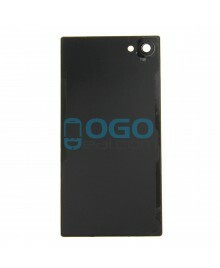 This Battery Door/Back Cover Replacement is used for you to replace your broken damaged back side battery housing door. 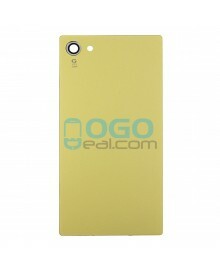 It is high quality and brand new one.